There’s lots of government legislation in place to ensure that UK businesses meet the minimum standards required to minimize their impact on the environment. How these regulations will affect you will depend on the size and type of your business, as well as the sector you operate in and the process you have in place. 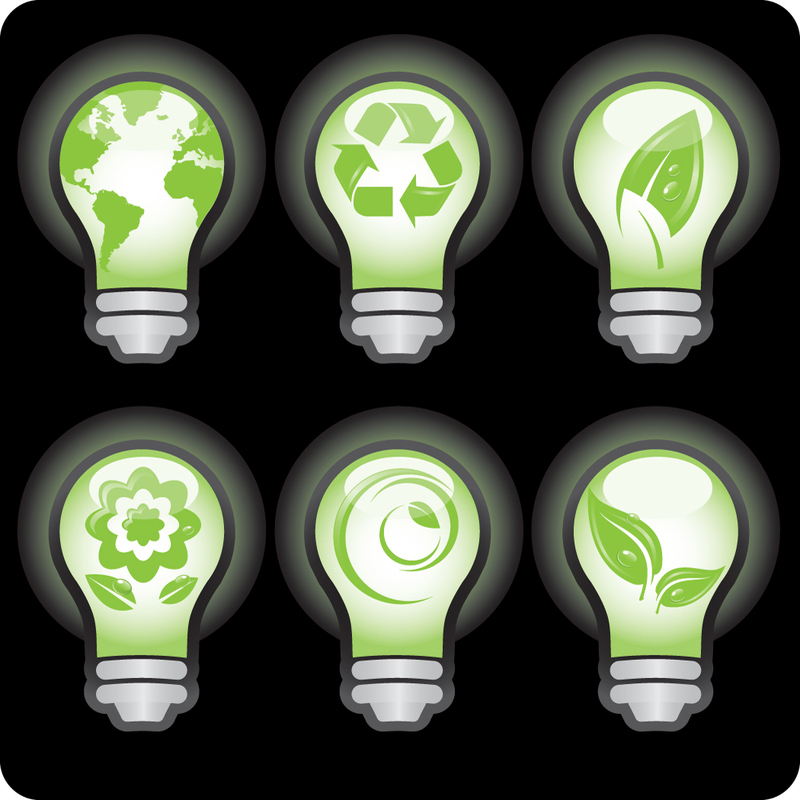 If you’re not sure where to start with going green, then getting an environmental consultant to come in and spend some time with your business to understand where it can save energy is a worthwhile investment. It can save you as much as 10% through no-cost measures and generally businesses can save over 20%. One such scheme recently announced is a £4 million loan fund to help South East based businesses improve their sustainability. Backed with £3.8 million from the European Regional Development Fund, SEEDA’s new South East Sustainability Loan Fund is expected to support around 2,500 companies across the region. They will be able to lend between £20,000 and £200,000 to reduce waste, develop sustainable technologies, and focus on sustainable procurement. Participating firms will also undergo training and environmental audits “in order to establish methods that boost profits through energy reduction”. To help you to keep up to date with the many different grant schemes available to your business visit www.greengrantsmachine.co.uk. Need help with funding for your business? Then please contact me at Janette Whitney & Associates on 01403 733671 for professional, impartial advice & Solutions.